.Leanne Marie. 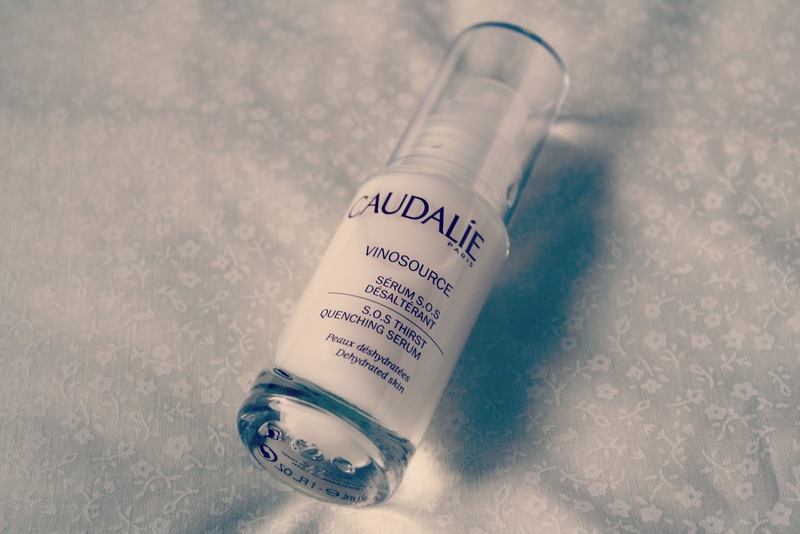 : Review : Caudalie S.O.S Thirst quenching Serum. I'm sure a lot of you reading this will have heard of this product thanks to Glossybox. This is where I first discovered it. I got a sample in one of the boxes a while ago, I didnt use the sample straight away but I started to suffer with really horrible dryness around my nose. I tried various moisturisers but nothing was working for me so I then picked the little tube out of my samples box and decided to give it a try. Well you will know where this is going because I have mentioned it before but I fell in love with it. To start, it cleared up any dryness I had on my face, especially around my nose. The Caudalie Vinosource range specifically restores the moisture balance in your skin, therefore making it soft and supple. I love the packaging of the SOS Thirst quenching serum. Theres something more luxurious owning a beauty product in a glass container! I also love the fact that you can see how much of the product you have left! Drives me mad when I cant clearly see when I am running out of a product! Consistency wise, it is very thin and quite runny! Thankfully you dont need to use too much for your whole face, meaning that it lasts a bit longer than you may think! (Which you'd hope for right? Considering the price of a full sized bottle!) Ive had my full sized bottle of the serum since May this year and I have got just under half of it left. (I use it on a daily basis.) I use this mainly in the mornings before I put on my make up. Its quite cooling, so it definitely wakes up my skin a little, which is needed most mornings as I drag myself out of bed for work! It sinks in so quickly, so even if I am in a bit of a rush I know that I can still whack a pump of this onto my face and it wouldnt effect my timings and I'll still get to work on time! This particular bottle was a competition win through Glossybox, however I love it so much its something I can considering re purchasing as I cant imagine my skincare routine without it. Maybe I will be able to find a more purse friendly dupe! 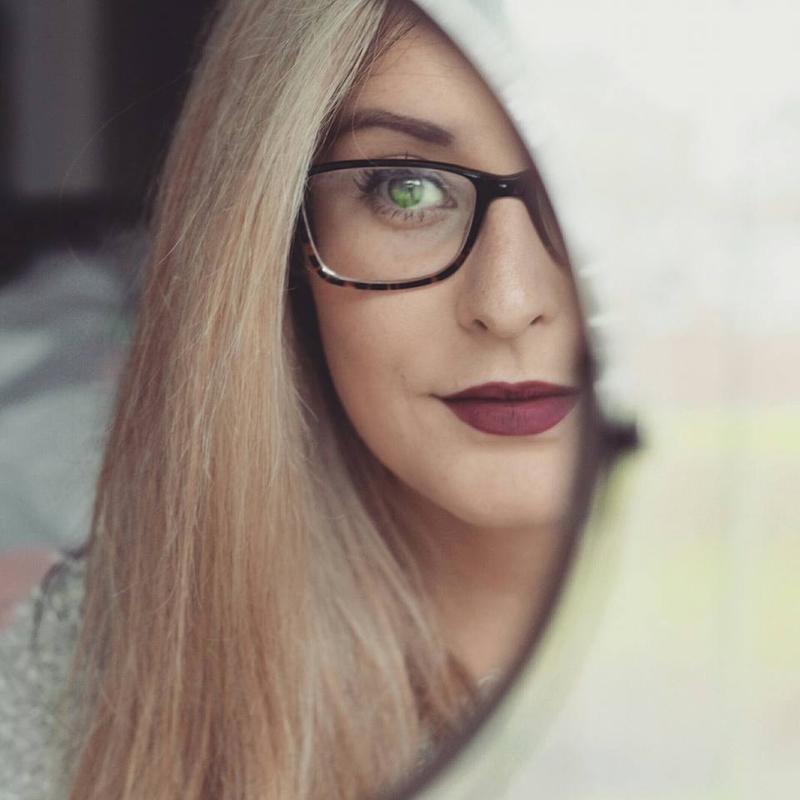 I've seen such an improvement in my skin, no wonder a lot of other bloggers have raved about it!. Have you tried this serum, what did you think? If you like this serum but not the price. 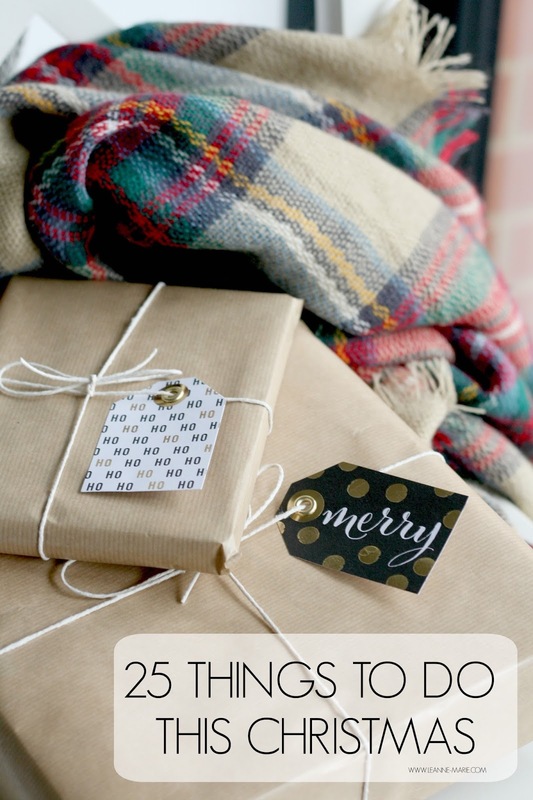 I've found a more purse friendly highstreet/Drugstore dupe. Click here to see how they compare. Just a heads up - its cheaper on feel unique!